Hi everyone. Welcome to another edition of Friday Favorites. 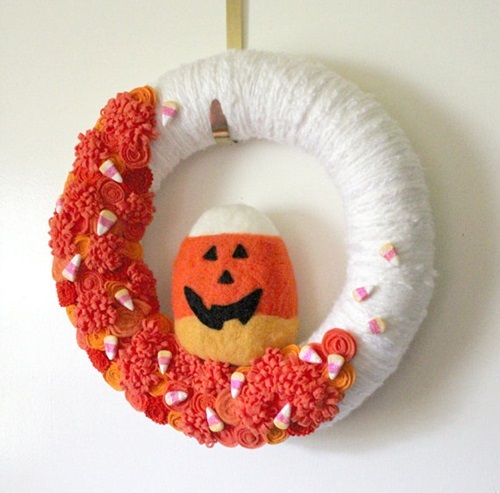 This week I’m very excited to share some fun Fall and Halloween Wreaths with you! 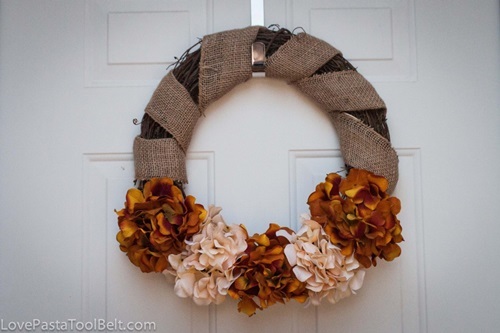 Wreaths are probably my favorite type of decor, so I’m always happy to browse everyone’s ideas. 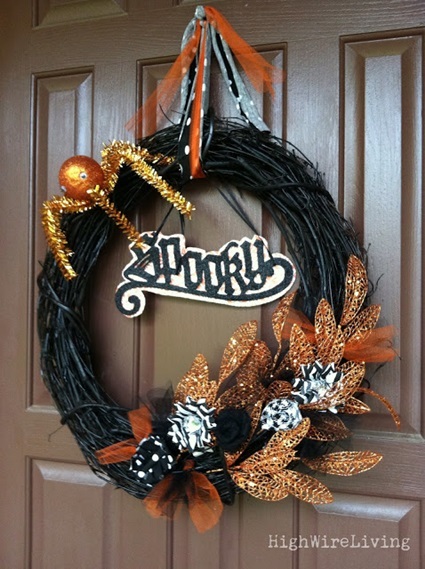 And I actually have a board on Pinterest with Over 100 Wreaths for all seasons. Check it out! And don’t forget to check out this week’s giveaway! It’s a copy of the new Diamond Edition of Disney’s The Little Mermaid on DVD and Blu-Ray! I look forward to seeing your posts. Link up below. 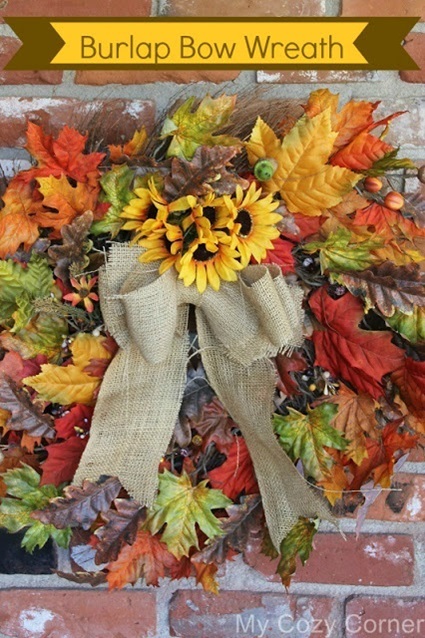 I just love all the awesome fall wreaths. Have a great weekend and thanks for hosting! Cute wreaths! Thanks for hosting! 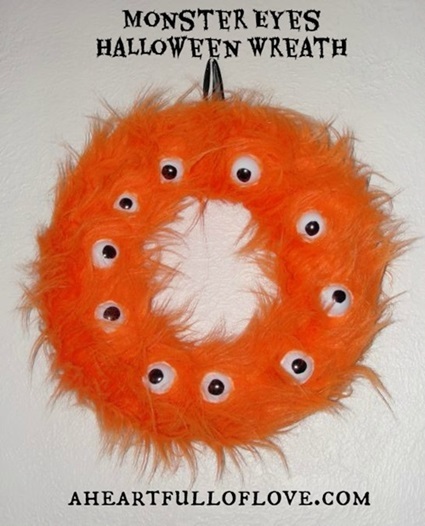 Thank you so much for featuring my Monster Eyes Wreath! Have a good weekend.